Launch of Google’s Android 7 (Nougat) is Expected to Release in This Month! As per the latest news report, the Android Nougat release is expected to be in the month of August. The Developer Preview 5 is already released on July 18, which is the final preview of this series. It includes final APIs for Nougat and gives the near final system updates for all supported preview devices. System images for supporting preview devices including Nexus. The final N APIs (API level 24) and latest UI and system behaviors. Latest optimizations and bug fixes across the system and in preinstalled apps. Developer Preview 5 update will be available on all devices those are already enrolled in Android Beta program. For new users, get started at android.com/beta . You can download and flash this update manually. Developer Preview for Nougat is available for Nexus 6, Nexus 5X, Nexus 6P, Nexus 9 and Pixel C devices. It is also available for General Mobile 4G (Android One) devices. The Korean smartphone maker, LG, has announced that their latest and new model V20 will be released it September 2016, which will be operated with Android 7. This makes LG V20 as the first device filled with newest flavour of Android. This could be the big selling point for their new model. Google has not announced officially the release of Android Nougat yet, but the PR (press release) from LG can help us to narrow down the possibilities of Android Nougat’s release before V20 comes out i.e. before September. But it is still not clear in which markets, it will be released first. 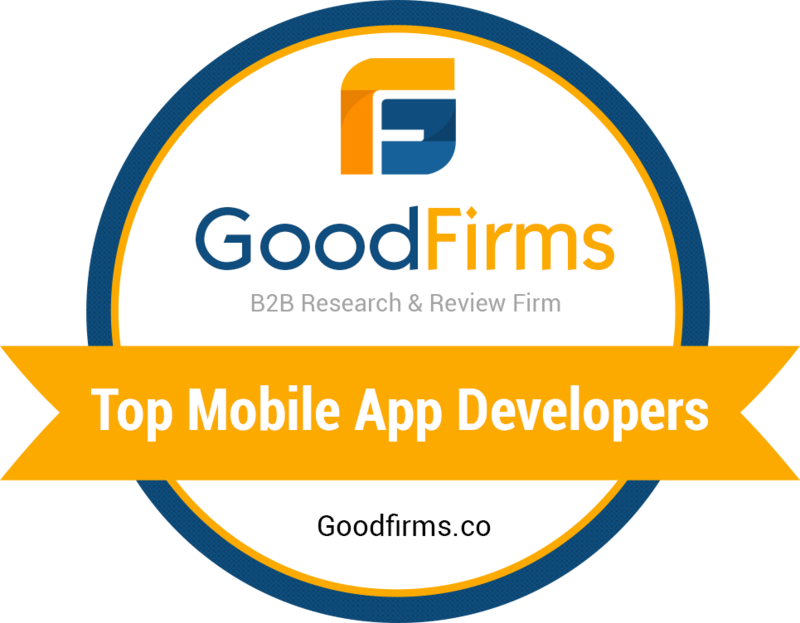 Are you looking for Android app developers for developing intuitive and beautiful android mobile apps? Reach us today for desired mobile app solutions.